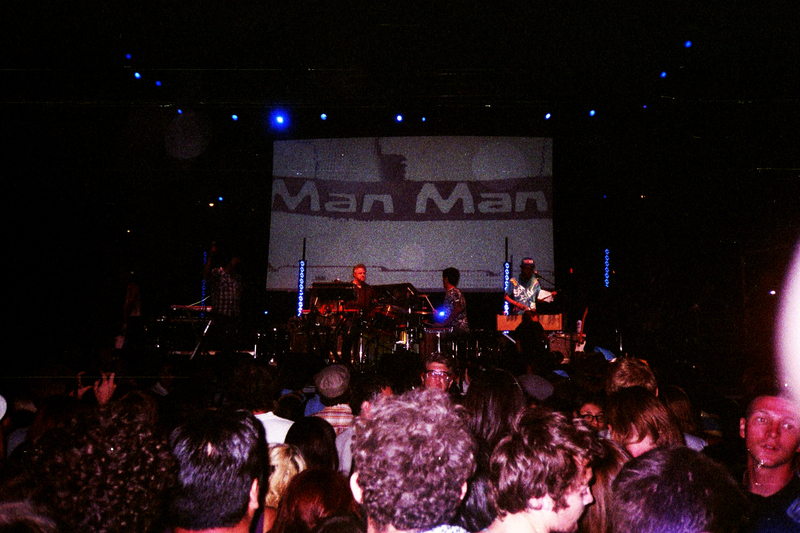 man man performing at FYF music festival. los angeles state historic park. downtown los angeles, california. – Ms.M.L.S.K.A. man man performing at FYF music festival. los angeles state historic park. downtown los angeles, california.